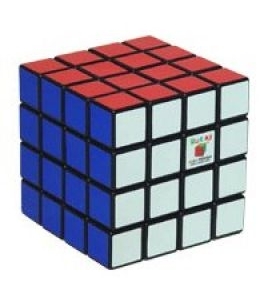 Well my birthday is coming up soon and the only thing I want is a Rubiks Cube 4×4. I have many 3×3 cubes which I can solve (quite) fast, and I have taught many people over the years. I actually have to admit that I never really figured out how to solve them myself, my Grandad actually showed me many many years ago. This entry was posted on Tuesday, March 18th, 2008 at 9:15 am	and is filed under Toys. You can follow any responses to this entry through the RSS 2.0 feed. You can leave a response, or trackback from your own site.